With an extensive range of Mazda parts, Perth drivers can be sure that Mandurah Mazda have all the service items that you require. We only stock Genuine Mazda Parts and Accessories so we can promise the style, comfort and quality you expect from a Mazda. Designed and manufactured to the highest quality, only Genuine Mazda Parts and Accessories are configured to be the perfect fit for your car. Tried and tested by our team of highly-trained experts, and certified to the highest Mazda Engineering Requirements, our entire range is designed to ensure you get the best performance from your Mazda. We’re so confident that our Genuine Mazda Parts are the best choice for your Mazda that they are automatically backed by Mazda’s Parts and Panels Warranty*. 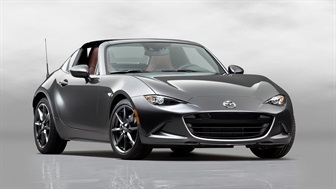 Most Genuine Mazda Parts that are installed & paid for during Repair or Service are covered by this warranty for as you continue to own the vehicle that they were installed in or on to. 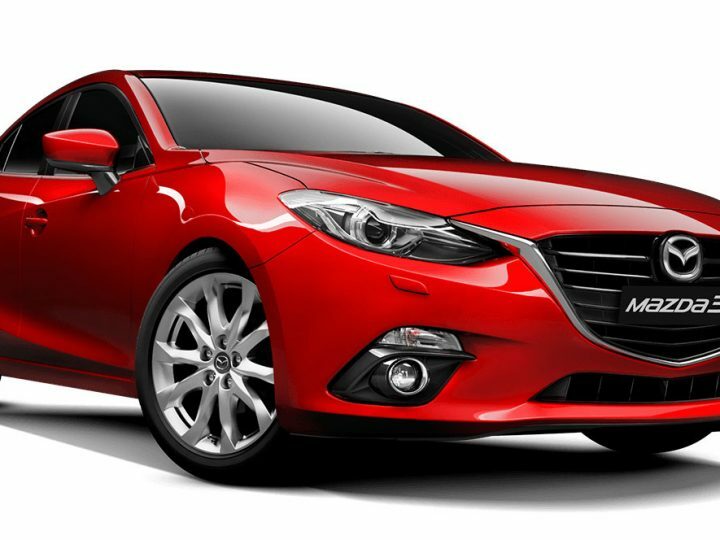 Any Genuine Mazda Parts that were installed during a repair or service by a an authorised Mazda dealer that do not function properly will be repaired or replaced using new or re-manufactured parts without any charge to you. 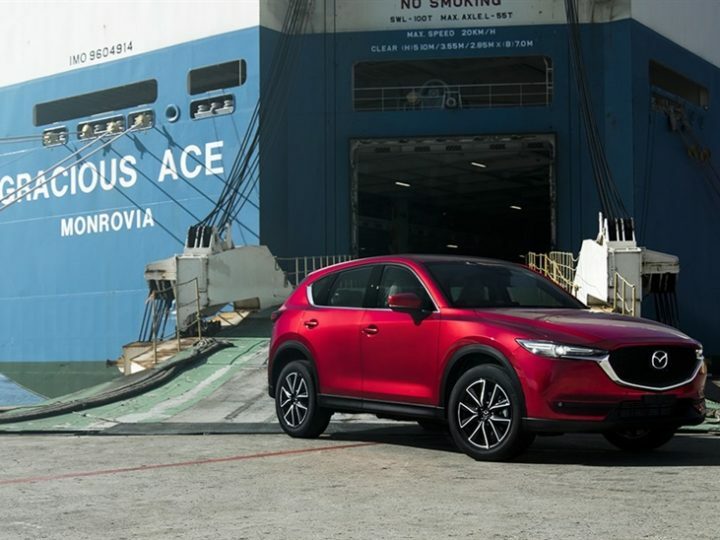 The warranty commences on the date of invoice for the service or repair and remains in effect for as long as you own the Mazda vehicle in question. If parts that were sold other than in the course of a repair or service do not function normally after installation, the warranty will terminate after 2 years or after the vehicle has been driven for 40,000 km from the date on installation. In addition, any Genuine Mazda Panels sold to you by an authorised Mazda dealer, other than in the course of Repair or Service, that are damaged by perforation after installation will be replacement by Mazda without charge for up to 72 months after the invoice date for the sale of that panel. Whether you are looking for spare parts or wish to personalise your Mazda with genuine Mazda accessories, our team of experts can help you find exactly what you’re looking for. We stock one of the largest ranges of Mazda spare parts, Perth, suitable for all models across our range and at competitive prices. If we do not have the part you require, we will order it in for you and have your Mazda back up and running again in Zoom-Zoom time. 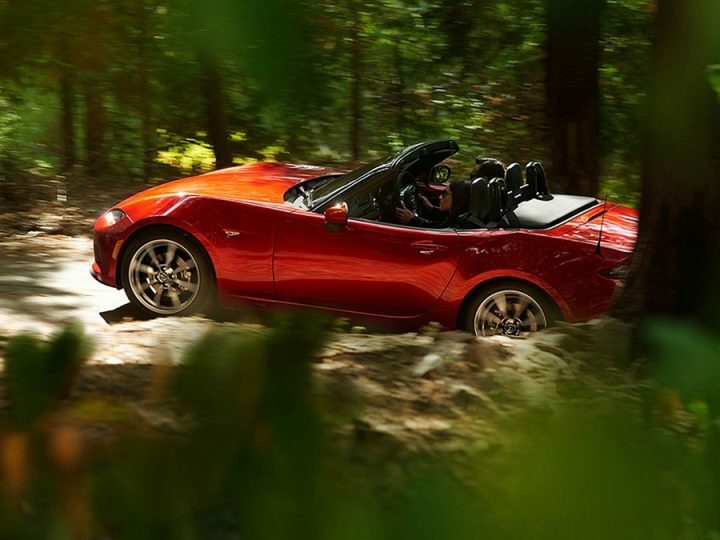 Our friendly team of experts take pride in getting your Mazda back on the road with zero stress. 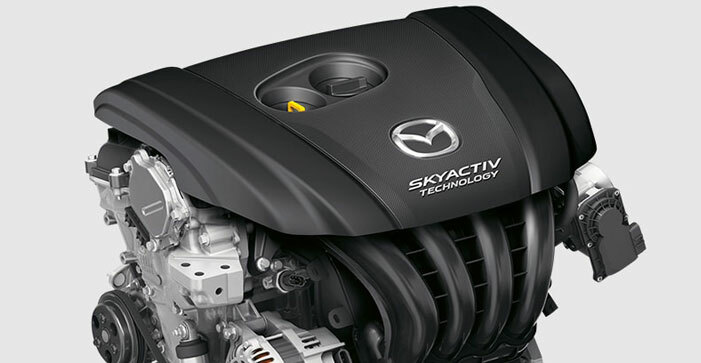 Only by using Genuine Mazda Parts and Accessories can you be assured the best performance out of your Mazda. Manufactured to the highest quality, designed to fit your vehicle perfectly and protected by Mazda’s Parts and Panels Warranty, you will be rewarded with a driving experience to remember. Contact the team at Mandurah Mazda today to discuss your parts and supply needs.